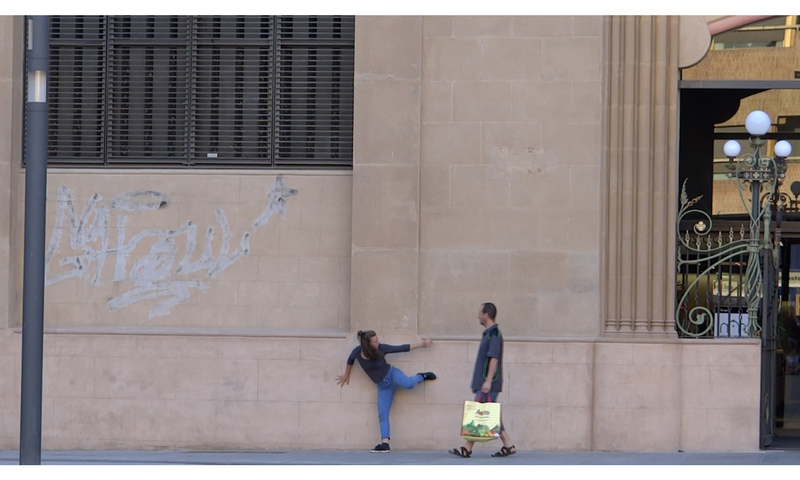 On July 14th, the performance SHAPERS was presented on the Plaça Corsini, in Tarragona as part of the JOCS MEDITERRANIS – TARRAGONA 2018 cultural program, organized by Produccion Trans-Forma and its artistic director Maria Gonzales. SHAPERS – a performance in adaptation, reinvention, questioned, constantly renewed. Questions for dance, cities, spaces, but especially for others, the group, the community. Dancers: Lucia Bocanegra, Mourad Koula, Natacha Kierbel, Shady Abdelahman, Elvira Balboa, Ayoub Kerkal, Aurore Allo, Ahmed Shamel, and Emma Riba.